Alright, remember last May when Fox announced that they were cancelling Brooklyn Nine-Nine? People had some STRONG opinions about it. But then, our lord and savior NBC rescued Brooklyn Nine-Nine and it was by far the greatest day of my life. 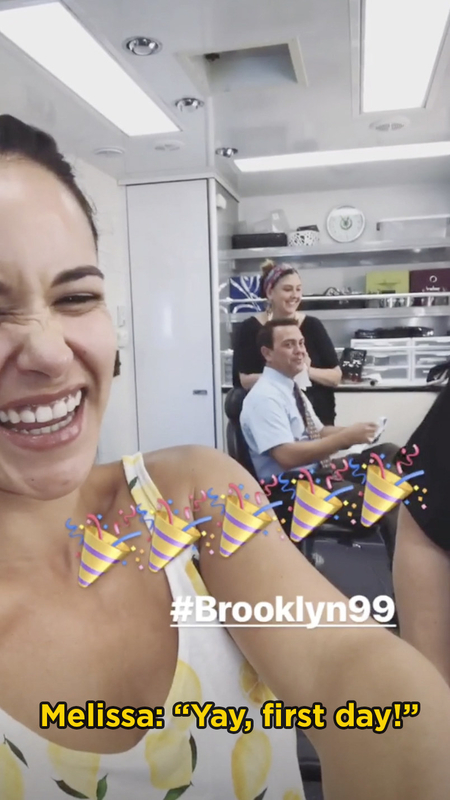 Well, fast forward to today and the Brooklyn Nine-Nine cast has started filming Season 6 and I'm emotional. Congrats, squad — we can’t wait for Season 6!